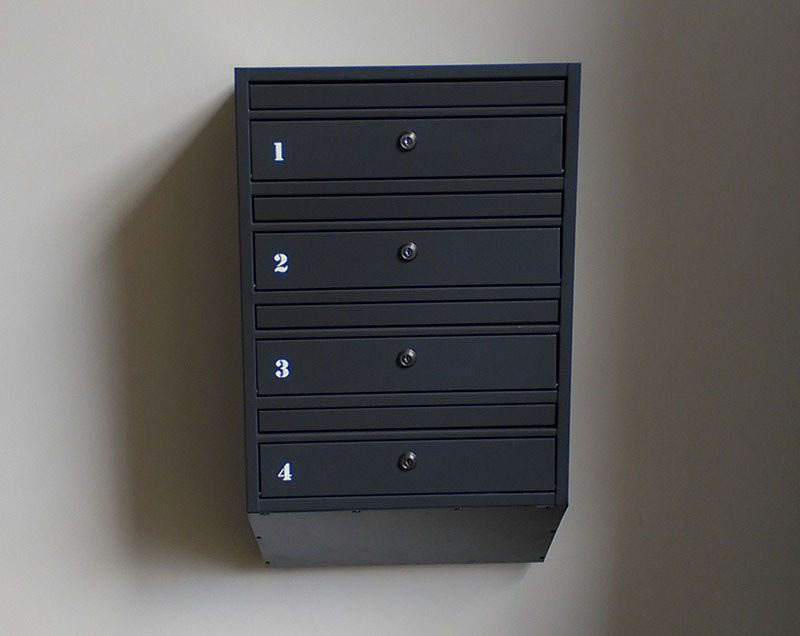 "We always use Letterbox4you for all of our developments as the boxes are high quality, have a contemporary look (we use style E1S) and are very reasonably priced. 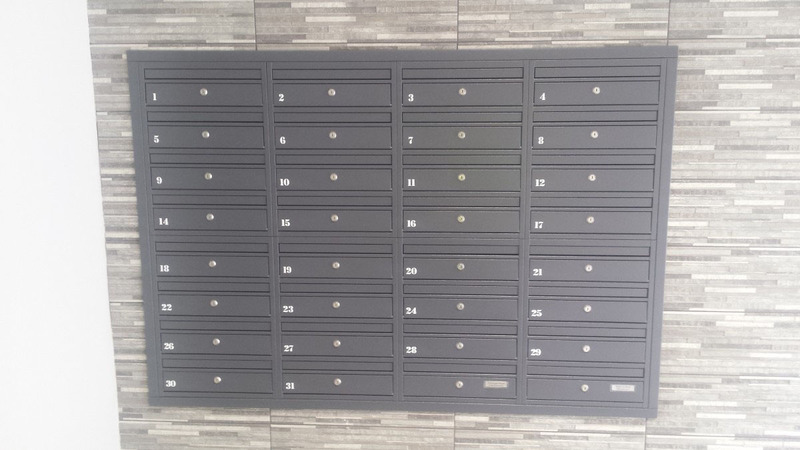 Dominic provides excellent service and delivery is always to schedule, we recommend this company." "With regards to the level of service which you have provided so far , this is something which I can comment on immediately from a Procurement perspective. 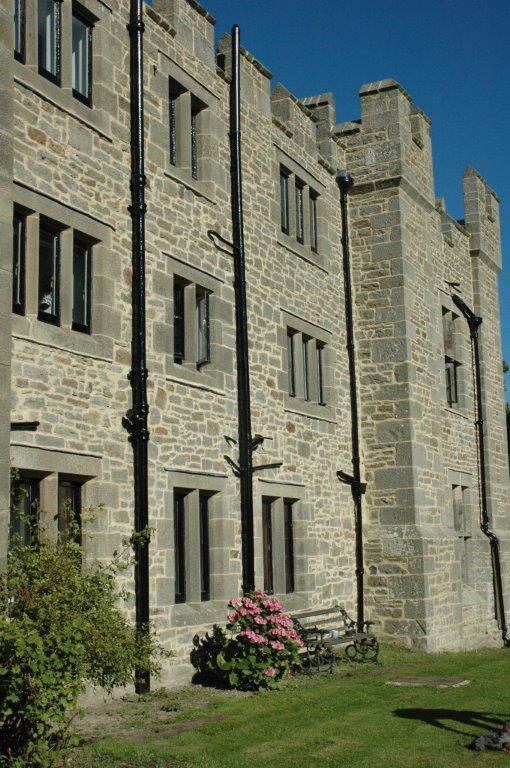 I have nothing but praise & gratitude for the way that our enquiries have been dealt with by yourself and as a result to date you have achieved a 100% success rate in converting our enquiries in to orders. 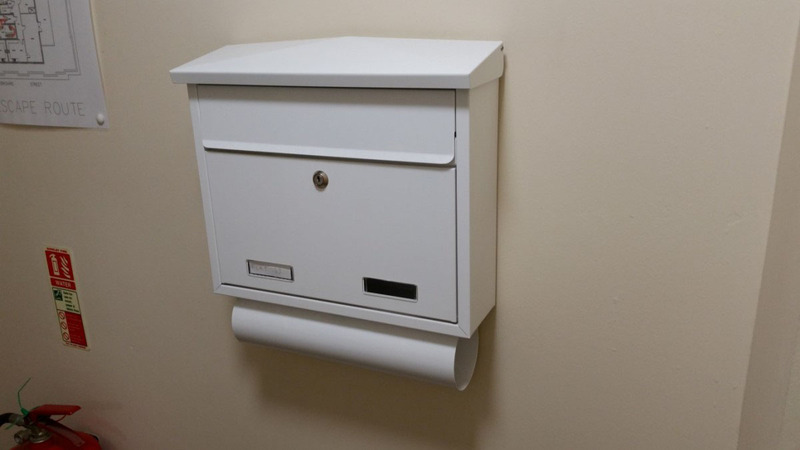 Also, the delivery lead times have been not only very reasonable but have been adhered to if not exceeded on all occasions." 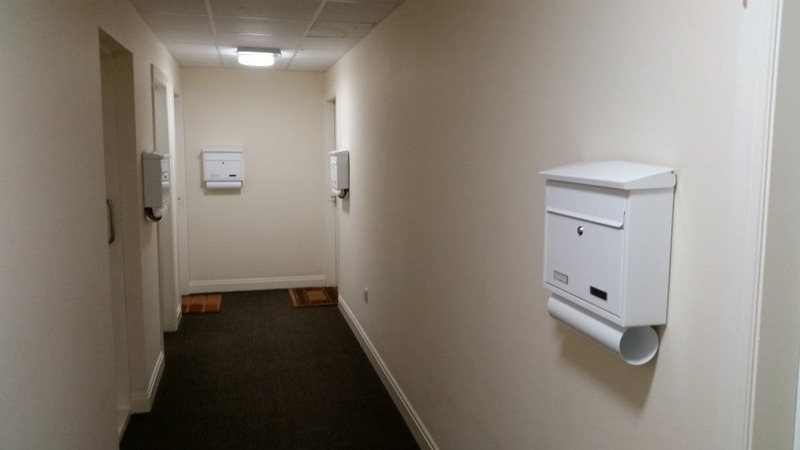 "We have ordered over 50 of these post boxes for two separate developments in the last year, the orders have been manufactured and delivered in a reasonable time, in fact ahead of what was quoted, time wise. 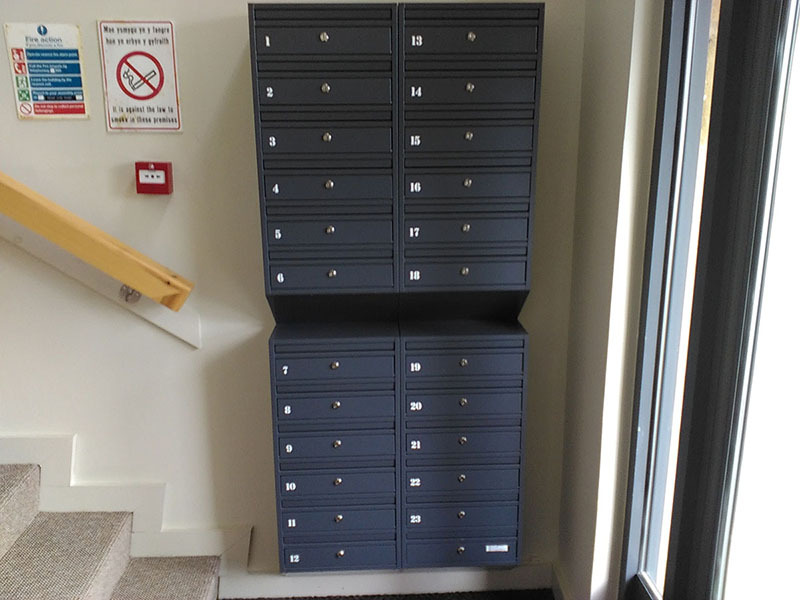 The residents are all much happier with these much more secure post boxes than their previous units , the quality is excellent and matched only by Letterbox4you customer service. 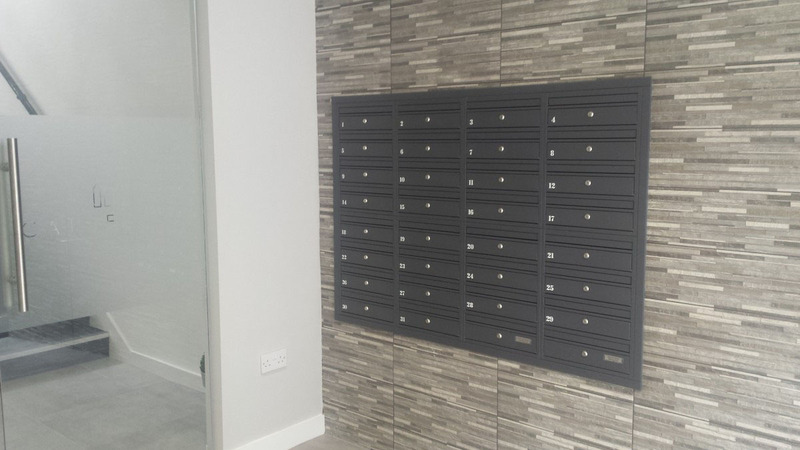 We would have no hesitation in recommending Letterbox4you for supply of post boxes to our customers and residents in the future." 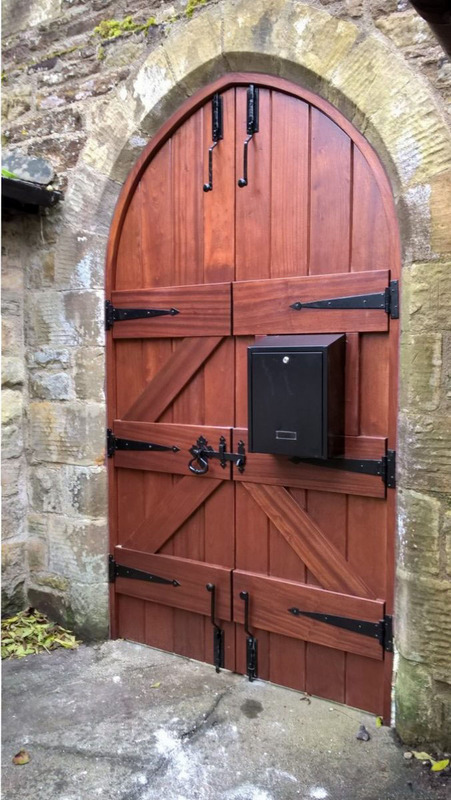 "We are delighted to say that we have found the quality of our Letterbox4you letterbox to be exactly as described – well made, functional and an attractive addition to our gate, as we had hoped."